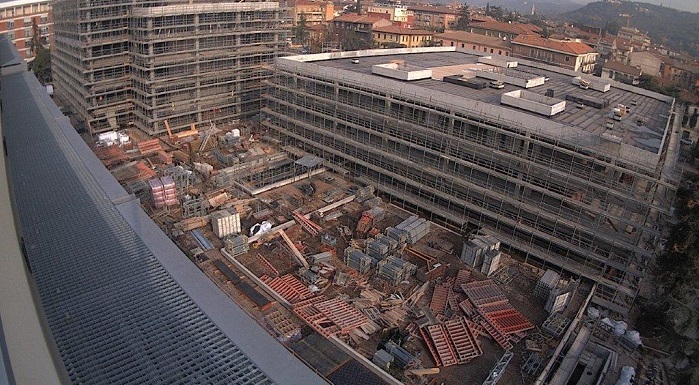 Construction activities are in their final stage at the Borgo Roma and Borgo Trento pilot sites. 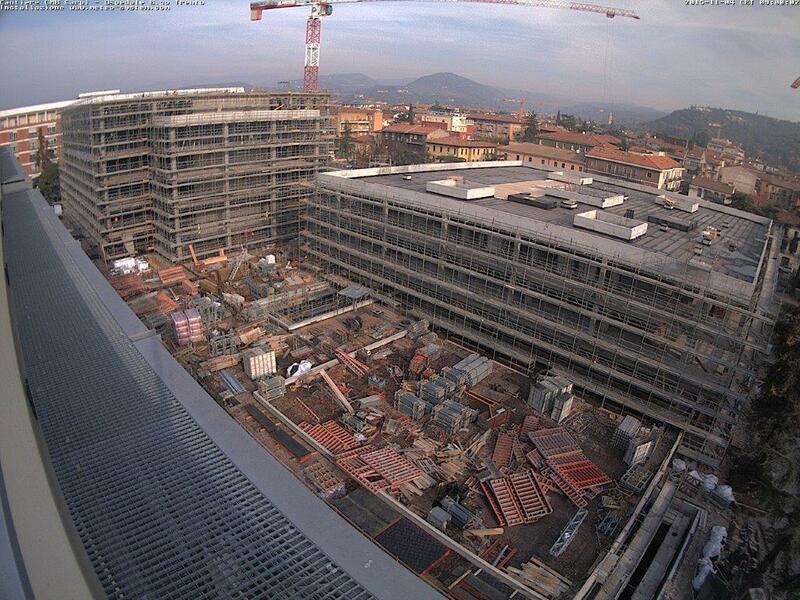 Construction activities are currently advancing on schedule on the Borgo Roma and Borgo Trento pilot sites. 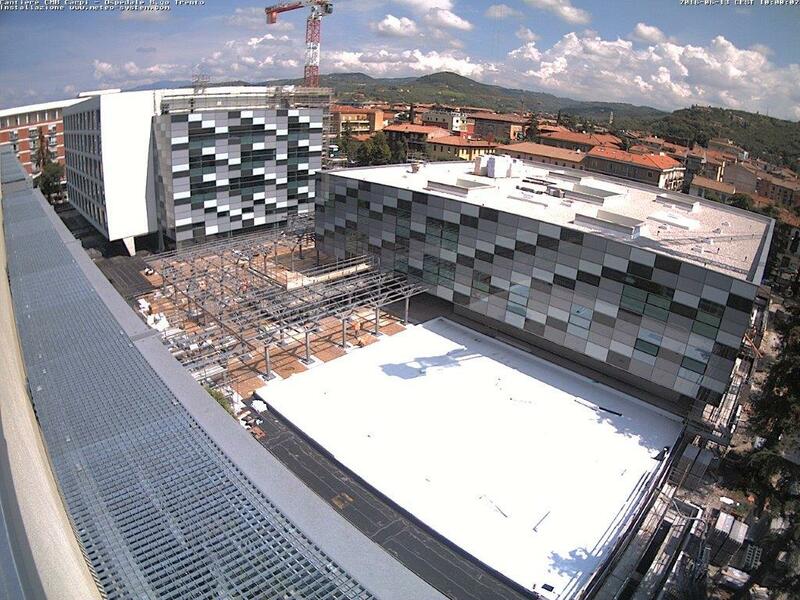 On september 3rd 2015, the Verona pilot site welcomed the project coordinator organisation LIST (Luxembourg Institute of Science and Technology) staff for the first technical meeting about the SUCCESS PROJECT and WP2 activities.